Manufactured from durable injection molded polystyrene. Modular design means you can adapt Styrorac to your own needs. 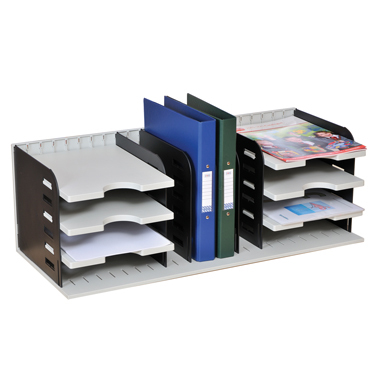 Position, change or add dividers, shelves or suspension files to suit your needs. 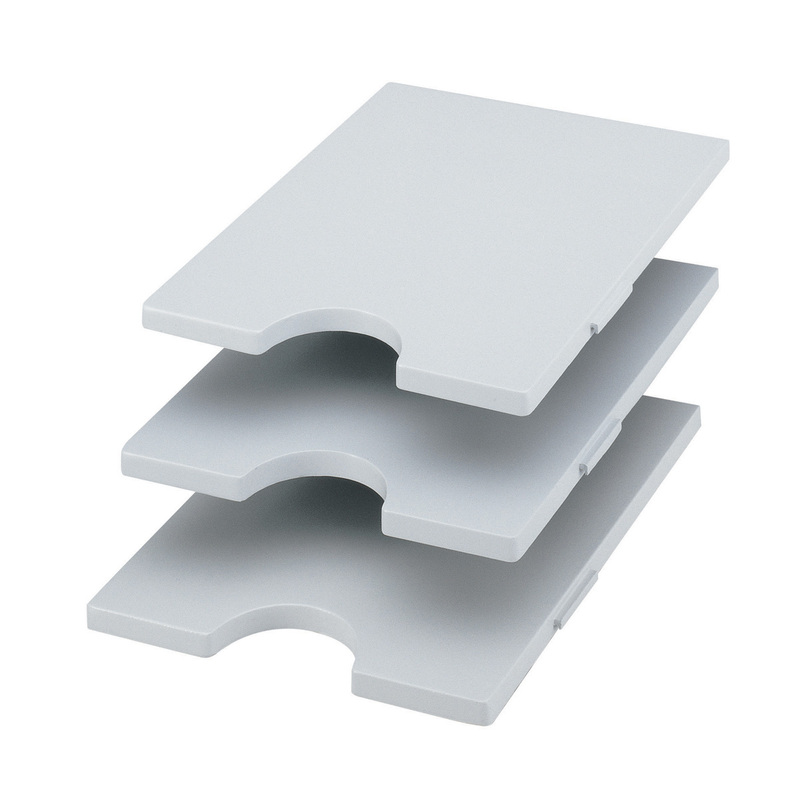 Additional tray units (set of 3) available.